Office Location: Springfield, MO. Employees can also work full time from this office. 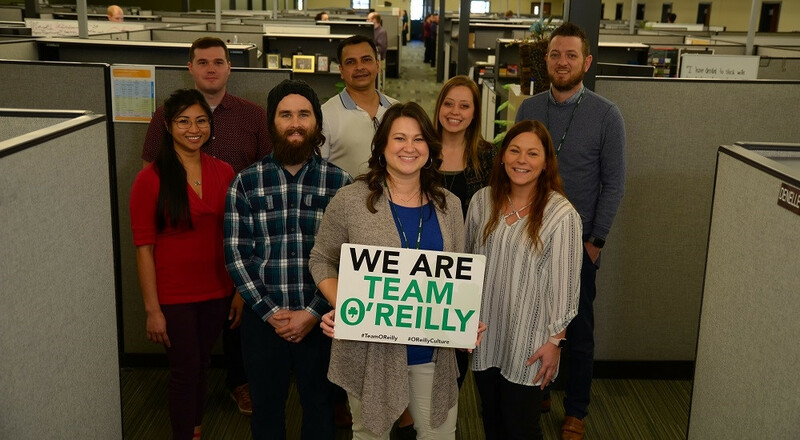 O'Reilly Auto Parts is a Fortune 500 company with 59 straight years of continuous growth and over 73,000 team members at more than 4,600 stores and 26 distribution centers in 44 states. We are determined to be the leader in the auto parts industry and believe that our team members are the most important asset in our business. 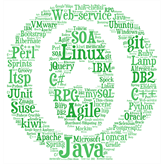 Want to get notified about new jobs at O'Reilly Auto Parts?